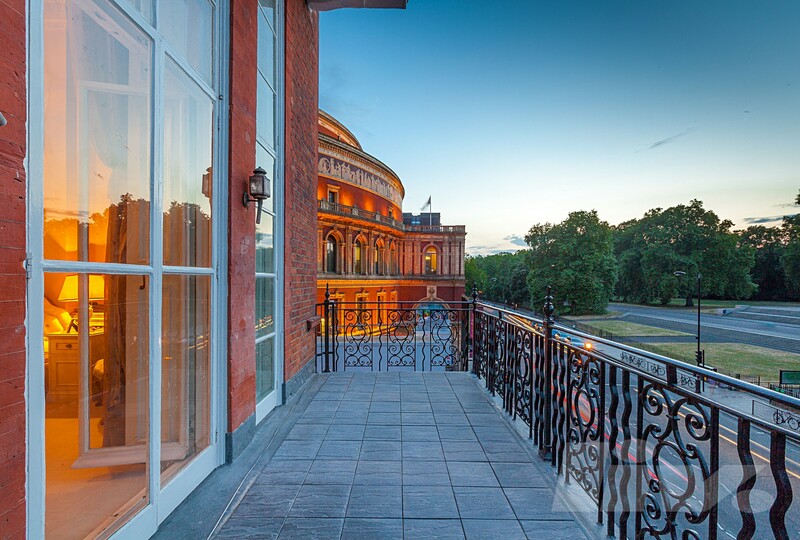 A MAGNIFICENT apartment in a charming building, offering SPECTACULAR VIEWS over Hyde Park. 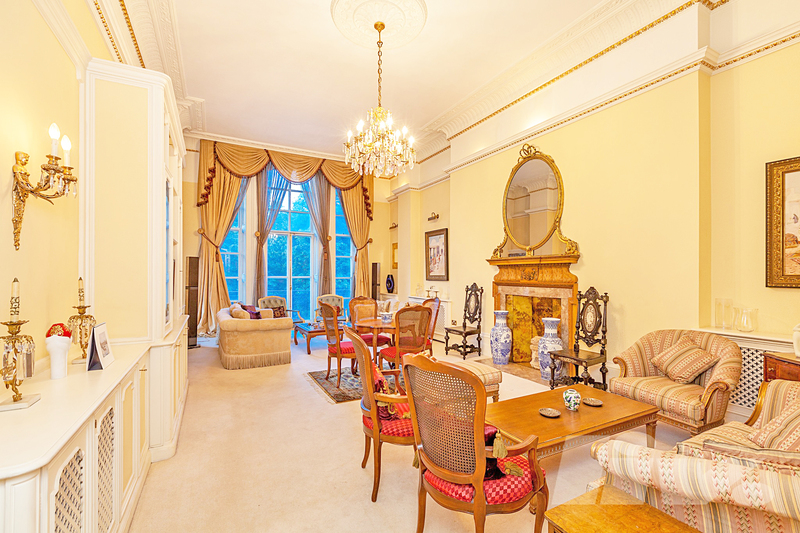 This property offers charming features and generous proportions throughout, as well as the amazing benefit of a good sized BALCONY overlooking some of London's best foliage. 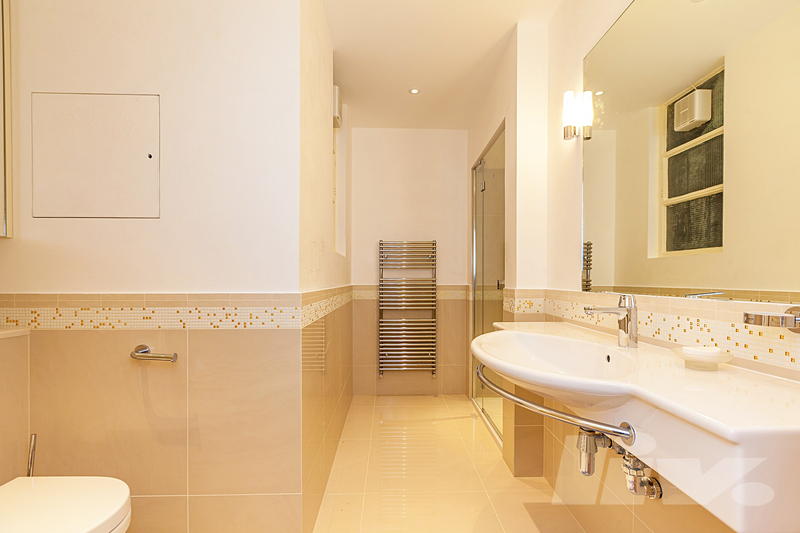 The flat comprises of four bedrooms, three bathrooms (of which one is en-suite), two reception rooms, good sized kitchen and guest cloakroom. 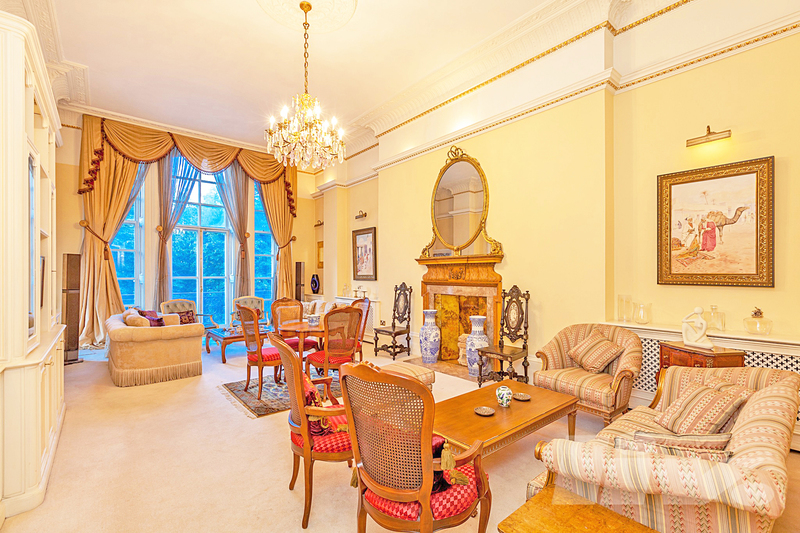 The property has a Share of Freehold, and is situated on a prime residential street, only moments from South Kensington (District, Piccadilly and Circle Lines). The Natural History Museum and Hyde Park are close by and are only a few of the advantages that this property and area has to offer.